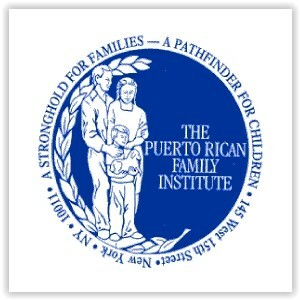 The Puerto Rican Family Institute is a not-for-profit organization specialized in servicing the Latino community and other minority groups in New York City for more than 46 years. The Institute offers a comprehensive model of preventive services, treatment and residential facilities. We provide enhanced preventive services to teens and their families residing in community districts 1 &3 in the Bronx to avoid placement or replacement. A comprehensive model of services is provided to the whole family.